Assistant national sprint coach Jon Norfolk has been appointed lead coach for the Great Britain Paracycling team, British Cycling confirmed this week. 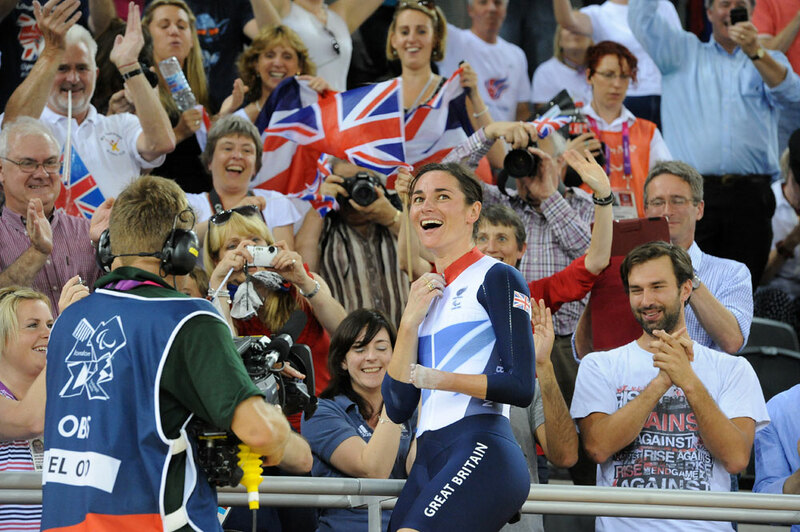 Norfolk was himself a former sprinter and represented Great Britain at World Cup level before joining the paracycling team as a tandem sprint pilot in 2005. He will take up his new role in June. “I’m really pleased to welcome Jon on board,” said paracycling team performance manager Gareth Sheppard. “He has a great track record of developing young athletes and these skills will transfer across to the lead coach role. Four time BBAR winner Ken Joy passed away at the end of April, Cycling Weekly has been informed. Consecutive winner of the BBAR competition over 25, 50, 100 miles and 12 hours between 1949 and 1952, Joy was the first man to break the 23mph barrier. He also won the team competition as part of a Medway Wheelers team for five consecutive years between 1948 and 1952. The records and titles don’t stop there. Joy also counted multiple individual and team titles over 50 and 100 miles in his career. Joy’s funeral will be held in Brighton on May 10. For tributes to Joy read next week’s Cycling Weekly, out on May 16.
benefits of cycling and walking. Metro Chairman Cllr James Lewis. first cycle hub, installed outside Leeds station. Long distance tricyclist from Middleton CC John Arnold has passed away aged 84, Cycling Weekly has learned. Arnold held six competition records during his career and in 1953 won the Bidlake Memorial Prize in recognition of his feat of riding 457 miles on a tricycle over 24 hours. He was also the first tricyclist to break 20mph on a long distance record when he rode Liverpool to London record in nine hours 50 minutes. 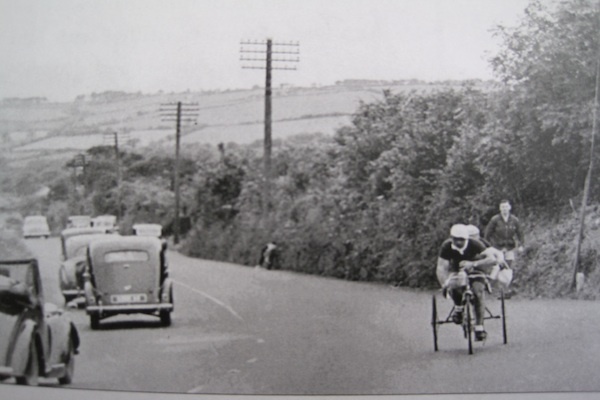 In 1954 he broke four RRA records in one ride with Albert Crimes, with the pair taking the 12 hour, 24 hour, Lands End to John O’Groats and 1000 mile record on a tandem trike.